Information regarding Latest font styles 2015 is crucial for all designers no matter what kind of products they design. This keeps them updated with new font styles along with informed regarding trends being followed by fellow designers all around the globe. 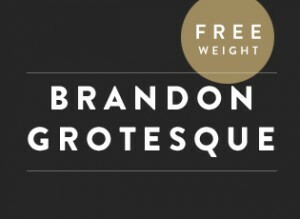 Inspired by geometric Sans-serif style, Brandon Grotesque is a font style which is not even beautiful in depiction but gives very soothing feel. Used by several mainstream websites, it’s available in various weights which upgrades overall visual design of content and web page. What makes it more desirable and trendy is its clean and easily understandable style. In case you are inspired by its beauty, this free font is available an Adobe CC member. 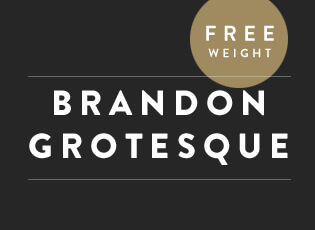 Feel free to check out some other cool font styles available with similar free price tag. When it comes to elegance in latest font styles 2015 than very few can match Raleway. It was designed initially with only one weight but now it has been extended up to nine weight families of its own. Carrying inspiration from geometric sans-serif style, it is hot favorite among web designers due to gentle appeal it carries. Available as Free Font style it gives an amazing finishing when used along with Sans-serif. 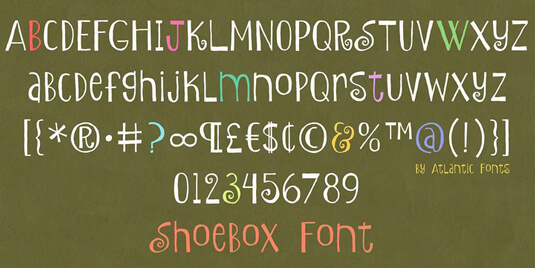 Among most popular font styles 2015, Shoebox is cute and catchy at same time. Hand written, it consists of double letter ligatures, each for large and lower case. Performs flawless in all-cap format and in lower case provides a chic combination alongside interlocking ligatures. Originally designed to cater issues related to technology and typical font adjustment, Sica family has come a long way. 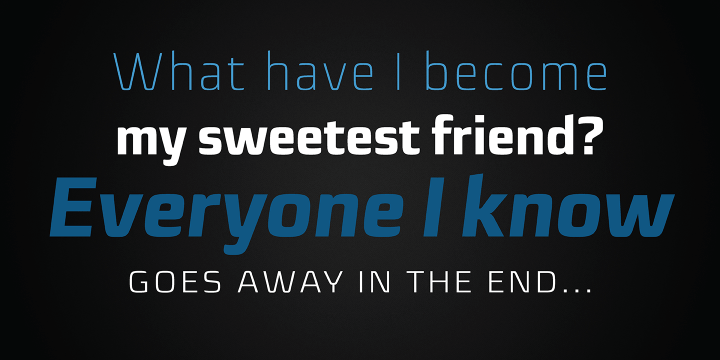 Smooth curves, slightly rounded terminals coupled with a square shape make this cool font style a perfect eye candy. Offering 3 widths, each with 6 different weights and with respective italics, Sica family results in 36 fonts in total. Perfect candidate in case you are looking for a font to create a compact typing style. 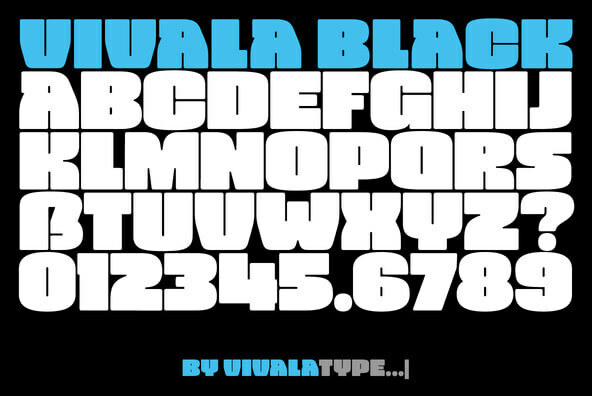 With a uniscase typeface coupled with high black ratio, Vivala Black is font that can fulfill your various design requirements. In order to create interchanging in body of text, all four widths of this cool font style carries same metrics. Some features that require special mentioning include fractions, numerators, denominators and stylistic alternates. They come perfect for publishing business, packaging designs, corporate design and chic posters. When it comes to handmade font styles than few match feature and class of Showcase. Consisting of four styles, single script, one sans, a slab, sans mini and few ornaments and characters. Offering great diversity, Showcase usage is very simple. It’s handy for magazines, hospitality business and eateries. 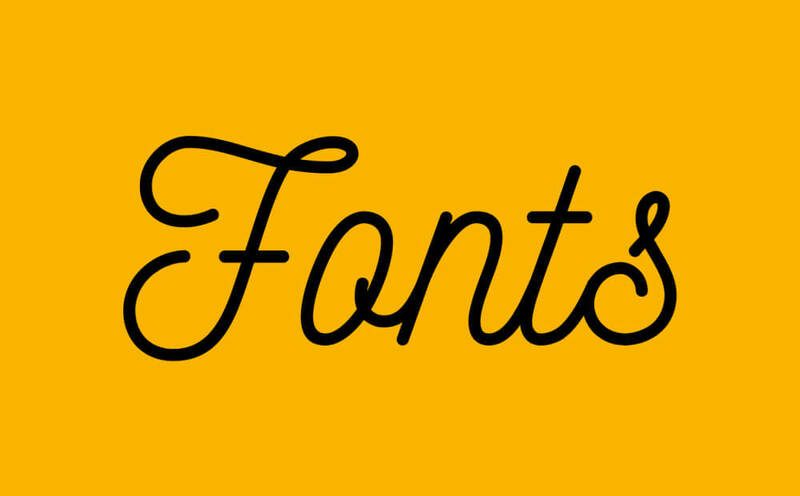 List of new font styles 2015 will remain incomplete without Getone. It’s a genius mixture of exoticness and modernity. 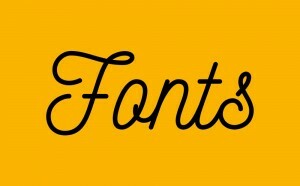 Very few font styles can brag of exquisite typography like Getone. Glyphs are designed to provide perfect harmony. Available in 10 styles it best suits needs of designers when they design for advertising, festive occasions, editorial publishing, logos and branding. 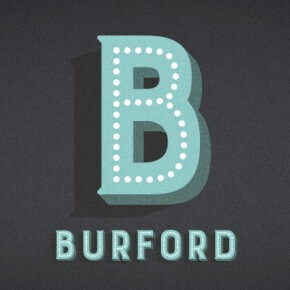 List of Latest Font styles 2015 has very bright constituent in form of Burford. 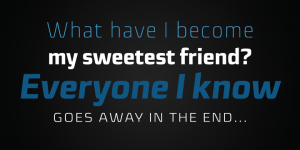 Most catching feature of this latest font style is beauty of its layer based format. Font comes with all 18 layering fonts including 5 base layers, 3 top layers, 5 bottom layers and 2 sets of graphic elements. Placement of all these layers is designed in a manner to provide a unified font to designers.